Step 3: Search for where your signup form is located. This is usually in the SideNewsletterBox.html file. 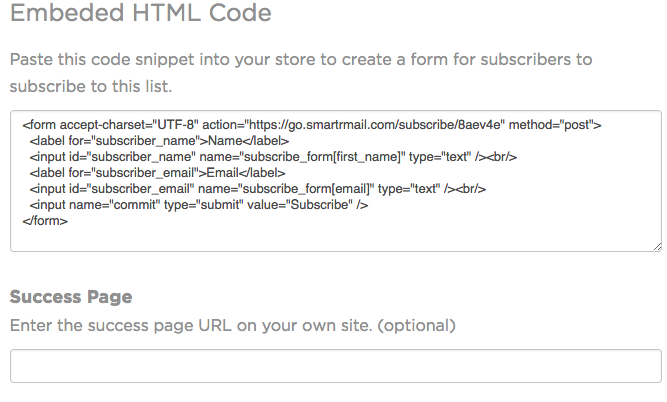 Step 5: On the email address input, replace the name attribute with "subscribe_form[email]" and replace the type attribute with "text"
Step 6 (optional): Replace the name attributes for the first and last name inputs. The name attributes are "subscribe_form[first_name]" and "subscribe_form[last_name]"